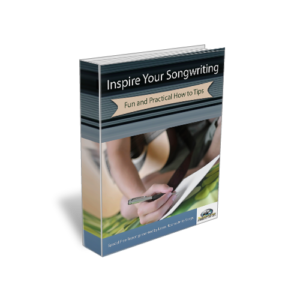 When it comes to writing songs there are certain tasks that will help improve the working process. This working process will help build a better work ethic. Songwriting is a process and certain processes will guide the songwriting. 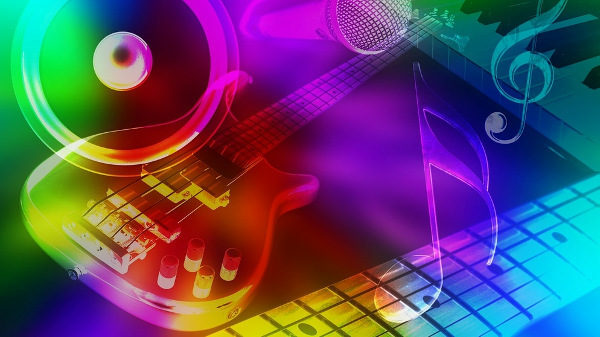 Here are song things to consider when writing your next amazing songs. Tools make things easier. That is why lyric writing tools are so important in the song creation process. 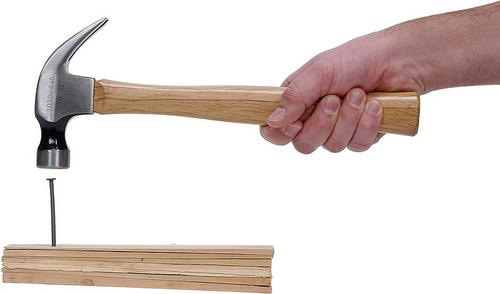 Imagine trying to drive a nail into a board with your fist. Not only would it be painful, it would not do the job properly. Now imagine driving that same nail using a hammer. 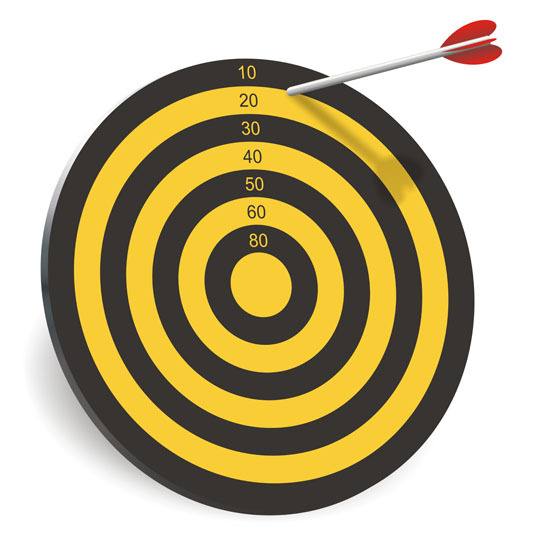 It is so much easier to accomplish the task using the correct tool. 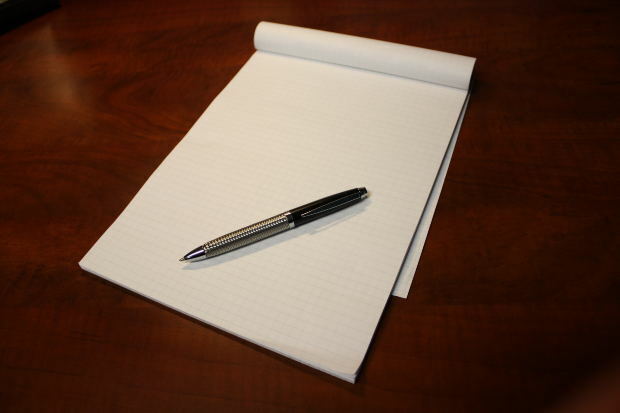 As a songwriter you need lyric writing tools. Song lyrics must communicate. Making some of the song lyric mistakes presented here will hinder the ability for a song to communicate. These mistakes will confuse the listener. When the listener is confused they will lose interest in a song. A loss of interest is fatal to a song’s ability to be successful. 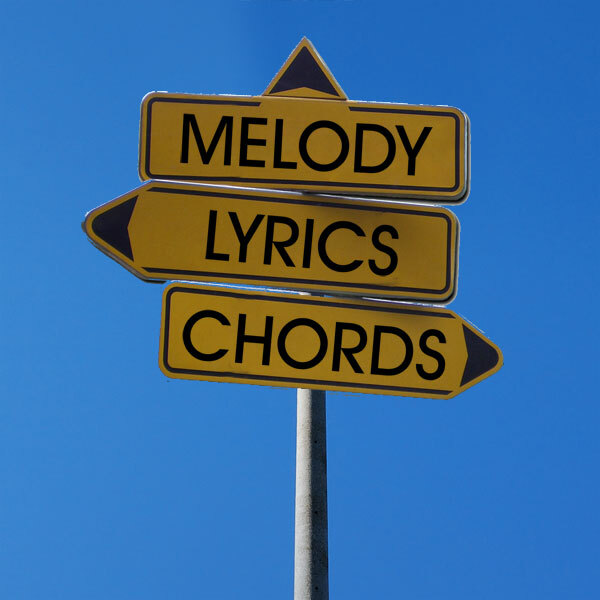 Here are five common song lyric mistakes to avoid when writing song lyrics. Songwriting is the art of using words to communicate a story. Having song lyrics with proper grammar is important for communicating the story. It is not exempt from the basic rules of grammar. Grammar rules are important. Using grammar correctly will help present the song’s story the best way possible. Some mistakes that can happen include these items. The use of pronouns needs to be consistent in the lyric. Don’t move from “I” to “we” if the story is first person. Songwriters write songs because they have something to say. A songwriter is also an artist. When a collection of songs are written, that collection becomes what is known as the artist voice. When writing songs it is important to have your own unique voice. If the foundation of the song is a well-defined structure, the building blocks are the words. Not just any words will do. The words that you use should be ‘associative words’, words that connote specific images and meanings. Before you write the first line of your lyric, hold a brainstorming session to come up with associative words, provocative phrases, etc. all of which lead to the title concept.